Edgar Winter is one of rock’s aristocrats. Ever since he first burst into focus at the start of the 1970s, the multi- instrumentalist has been renowned for his individuality combined with a commercial intelligence – he has achieved success, but always on his own terms. Winter was born in Texas during 1946, and is the younger brother of the great guitarist Johnny Winter, and like his elder sibling, he suffers from albinism. 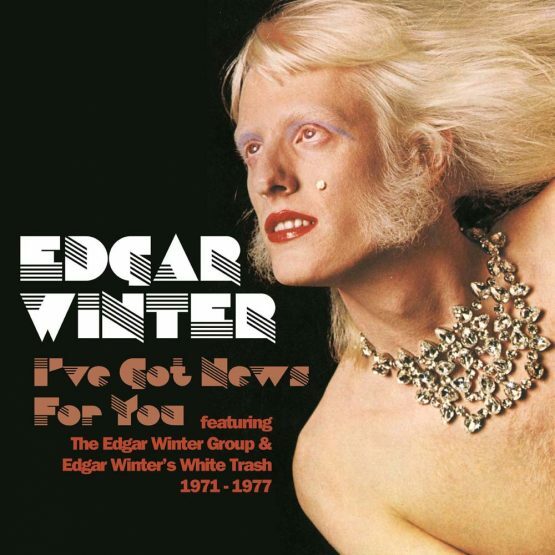 The second studio album by Edgar Winter, and his first with his group White Trash (produced by Rick Derringer). The album reached #111 on the Billboard charts, and produced the single “Keep Playin’ That Rock ‘N’ Roll”. Roadwork is a live album recorded before audiences at the Apollo Theatre in New York City and in Los Angeles at the legendary Whisky a Go-Go night club by Edgar Winter and his band White Trash, a powerful revue famous for their fusion of funk, gospel, R&B, and rock ‘n’ roll. It was released as a double LP in 1972. 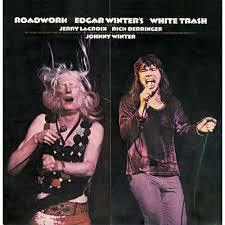 Roadwork was the second of only three albums the band recorded together. 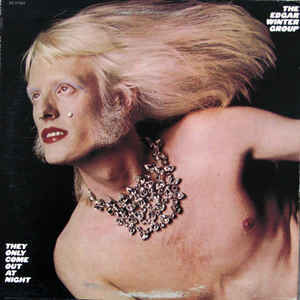 Edgar Winter’s third album, They Only Come Out at Night was the first by the Edgar Winter Group. A commercial hit, selling 2 million copies the album reached the #3 slot on the Billboard 200 chart and also features two of the band’s biggest songs: “Frankenstein” (#1 on the Billboard Hot 100) and “Free Ride” (#14 on that same chart). 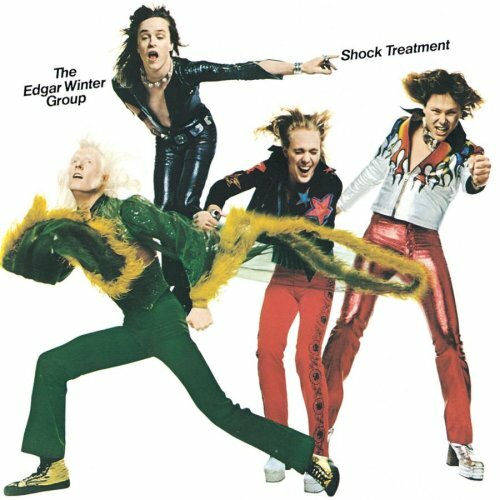 Shock Treatment is the fourth studio album by Edgar Winter. 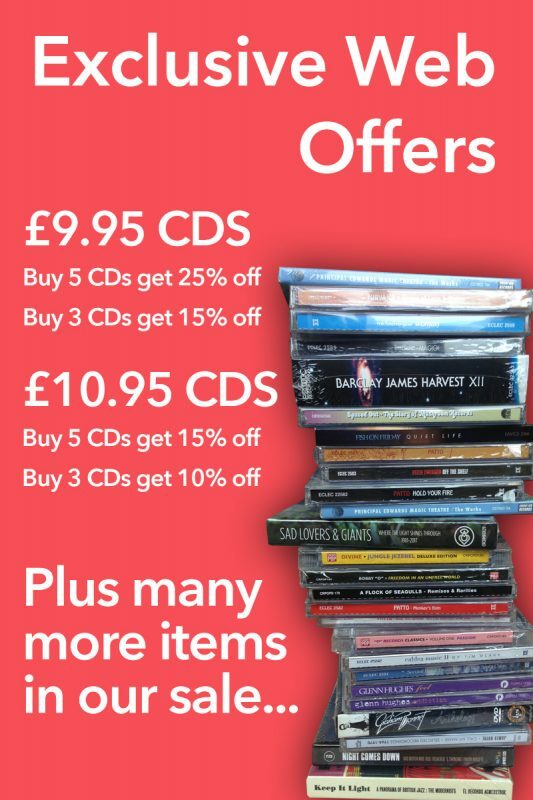 The album went to No. 13 on the Billboard Pop Albums chart, and had two charting singles: “Easy Street” (#83 Pop Singles) and “River’s Risin'” (#33 Pop Singles). 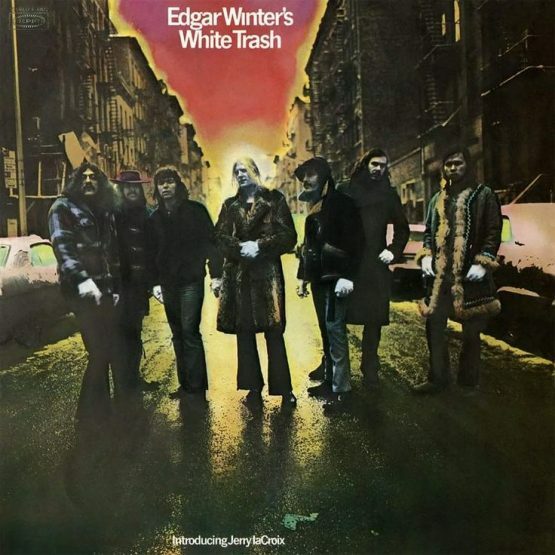 Released in 1975, this album features long-time sideman Rick Derringer, after his excellent showings with White Trash and the orbit-escaping success of They Only Come Out At Night. 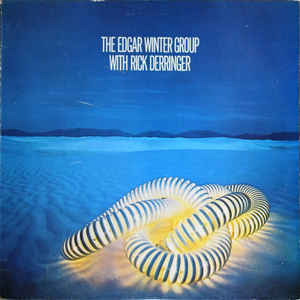 Outstanding tracks from The Edgar Winter Group with Rick Derringer include ‘Diamond Eyes’ and ‘Paradise’. 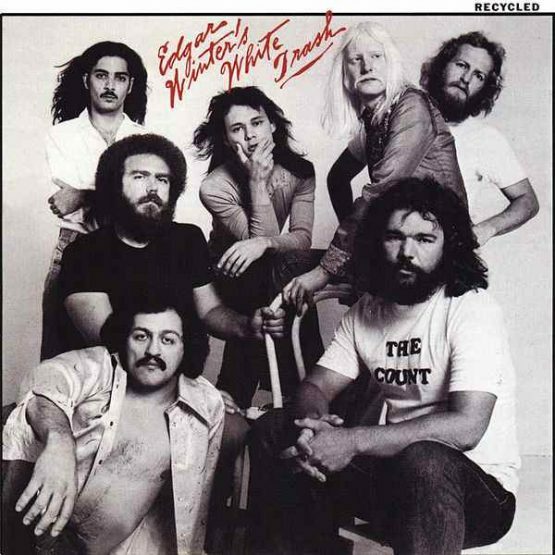 Released in 1977, the much-anticipated reunion of Edgar Winter’s White Trash brings the powerhouse vocalist Jerry LaCroix back to the forefront, allowing Edgar Winter to put more of his energy into the keyboards, saxophones and percussion.